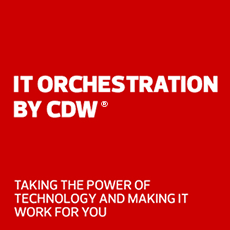 CDW debuted on the Fortune 500 in 2001, at No. 435. Today, the company stands at No. 189. CDW’s rise in the rankings highlights its sustainable, profitable growth over the years, from $4 billion in sales in 2001 to over $16 billion in 2018. Check out the infographic for more on CDW’s Fortune 500 history, including company milestones along the way, from the creation of CDW Canada in 2003 and the Strategic Services and Solutions organization in 2009 to the acquisition of Kelway in 2015.